ASTOR has been creating high-quality cosmetic products for 60 years, enabling every woman to express her beautiful best in any situation. Passionate about beauty, we feel uniquely attuned to women’s beauty needs and try to offer them real responses. 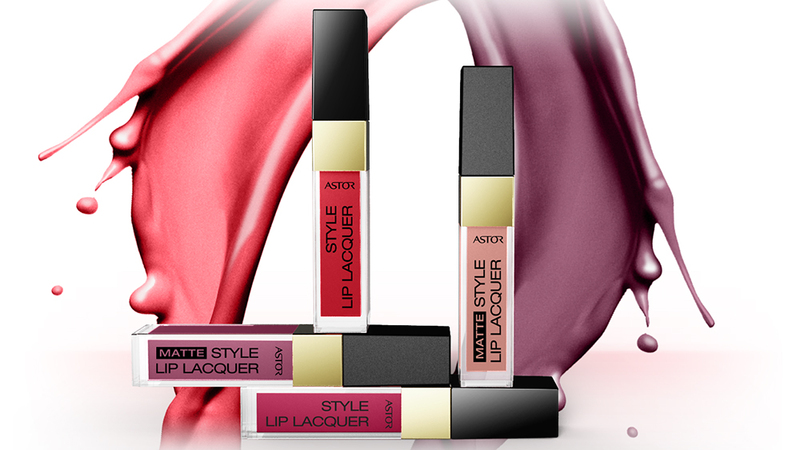 Ever since its creation, ASTOR's products offer state-of-the-art cosmetics, allowing every woman to live beautifully, whatever her mood or stage of life and always look at her best. ASTOR doesn't want to impose a stereotype of beauty; this brand wants to help you experience how beautiful it is to be yourself. 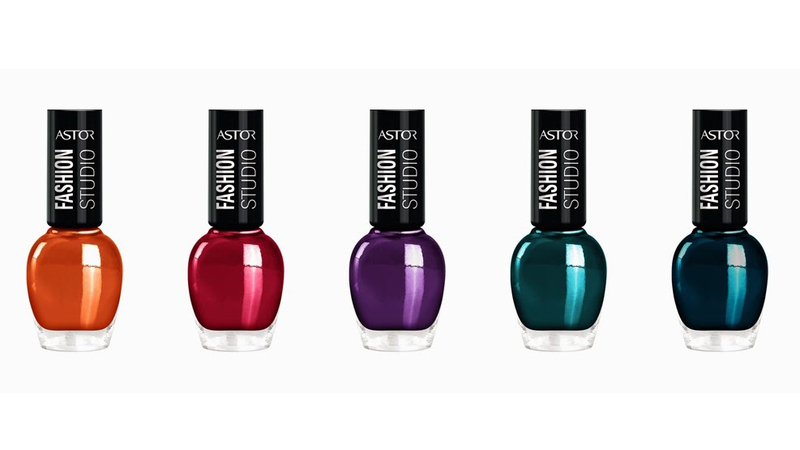 ASTOR is a colourful, stylish brand that helps you create your own personal style. Because beauty needs to be alive and deserves to be lived! Perfect Stay 24 Hours foundation is a breakthrough in anti-aging skincare and make up. This new-generation 2-in-1 Lifting Serum and Radiance Make Up is your new secret weapon to more youthful-looking skin. Why should we wait to look younger? Perfect Stay 24 Hours foundation is nice and smooth. It is a bit light and feels creamy on the skin. It hides spots and blemishes quite well, however, you have to use a bit more on the problem areas. ASTOR's main mission is to give women 35+ the confidence to be their most beautiful selves. ASTOR got our attention immediately, because, like us, the people from the company believe that women are at their best when they feel confident about their beauty! 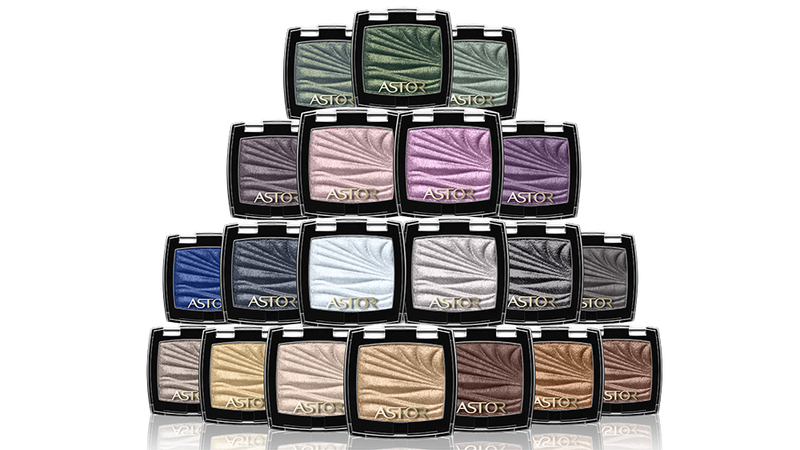 ASTOR offers trustworthy makeup products, formulated in the company's in-house labs to meet every woman's specific needs. This brand produces best in class skincare ingredients proven for high quality and efficacy. 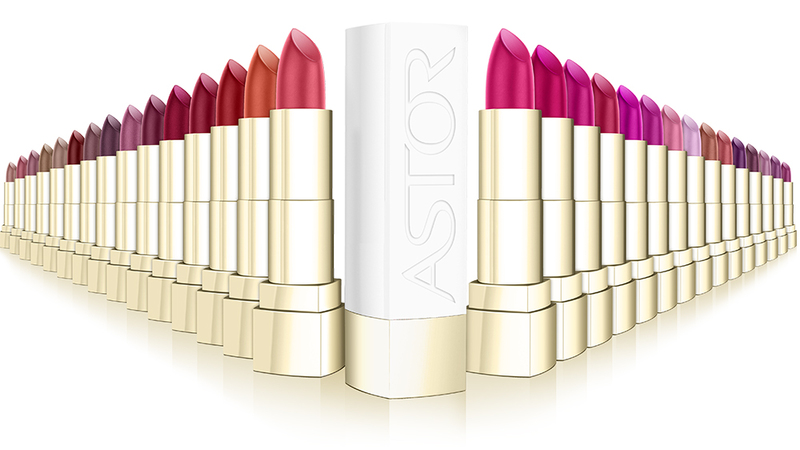 We also love the fact that with ASTOR every woman have the right colour for every occasion and could enjoy life to the fullest. 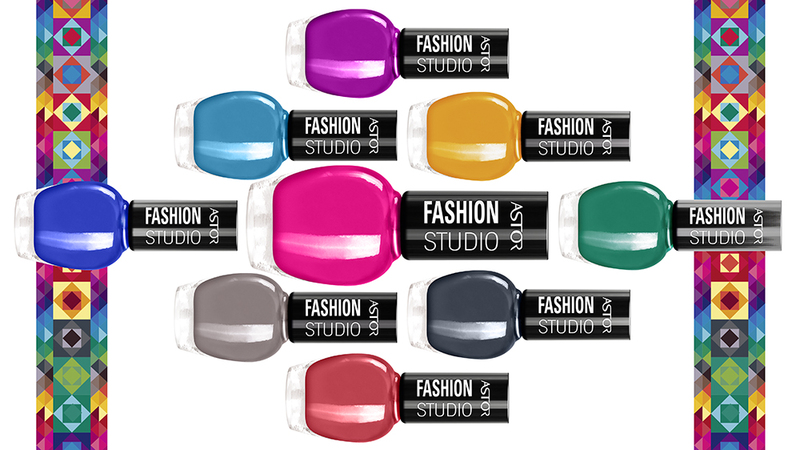 10 Nail Polish Mistakes We All Make—And How to Prevent Them!